What an enthralling week of football it has been. Sure you have been on a roller coaster so far! April really has a lot to offer football lovers all over the world. From FA Cup action to Champions League football, the past few days have been just the tip of the iceberg. Are you ready to feast your eyes on the weekend action? In the Premiership, Manchester City have moved back above Liverpool at the top of the Premier League table, courtesy of a routine 2-0 win over Cardiff City at the Etihad Stadium. 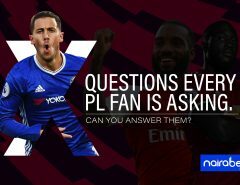 Will they ultimately be able to beat Liverpool to the Premier League title at the end of the season? Liverpool face Southampton later today at the St. Mary’s Stadium. Which team do you think will win this game? Click here to predict and win. 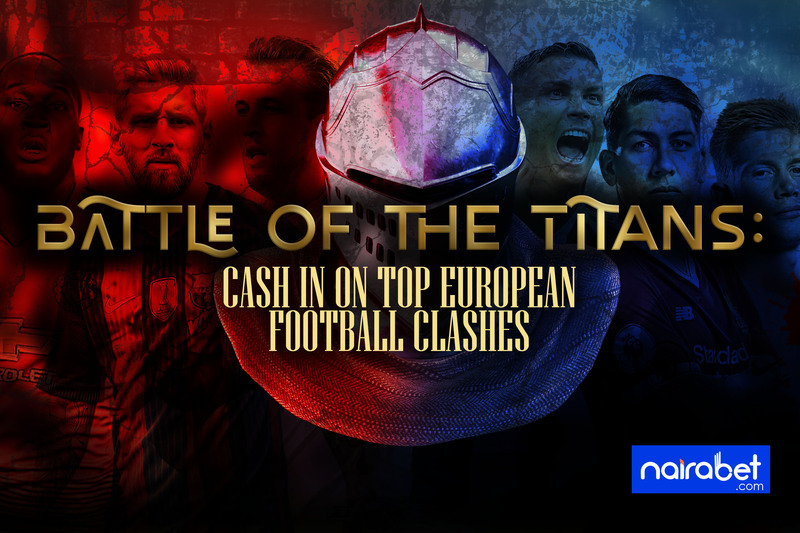 Across Europe, the “Battle of the Titans” is loading for fans and you really shouldn’t miss out on these mouth-watering games. Juventus face AC Milan in Serie A on Saturday in Turin, a major game for both sides. The Old Lady are just two games away from winning yet another Serie A title. AC Milan on the other hand is still battling for a chance to finish in the top four. This Serie A clash has been largely dominated by Juventus in recent times. AC Milan has to try to win this one to continue their top four fight. Which of these two teams will win? After relinquishing top spot with a 1-1 draw at Freiburg last weekend, the game between Bayern Munich and Borussia Dortmund could be one of the most important yet, as the two title rivals fight it out for top spot at the Allianz Arena on Saturday in the Bundesliga. This contest is one that usually produces a lot of goals. Which of these two teams do you think will outscore the other this weekend? Click here to back yourself this weekend and win big. Barca currently hold an eight-point lead over Los Colchoneros at the top of La Liga. You can visit our website https://www.nairabet.com for more information on how to cash in on these games.